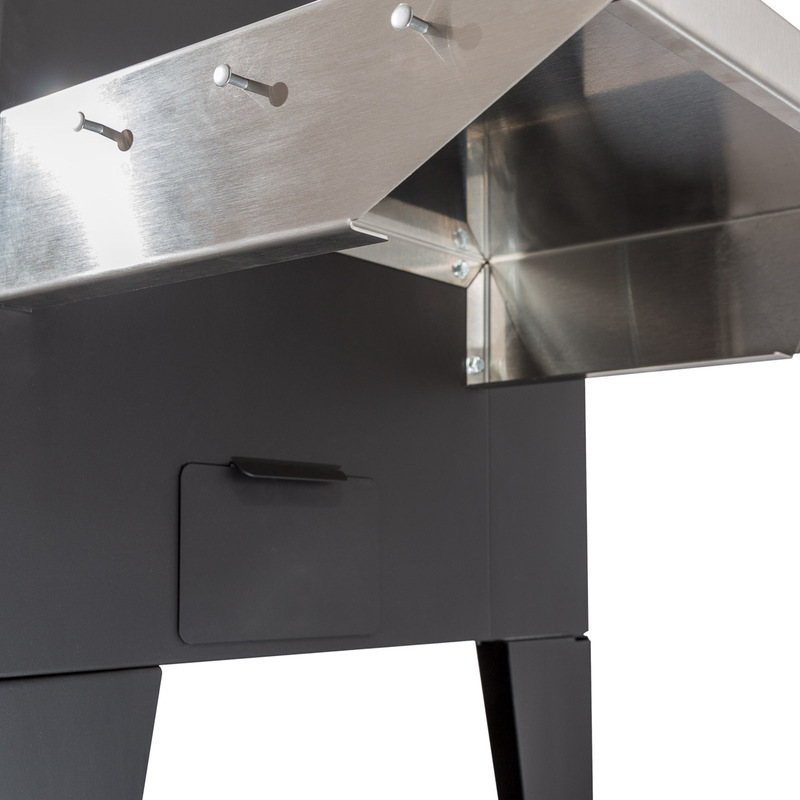 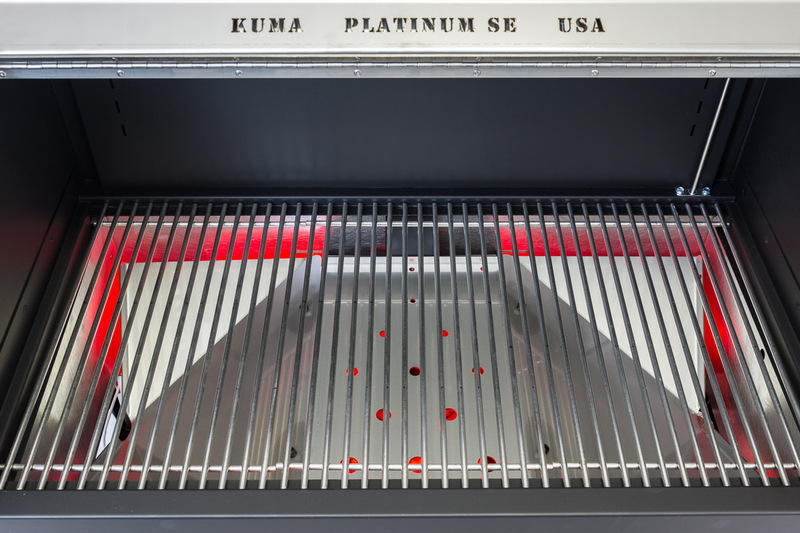 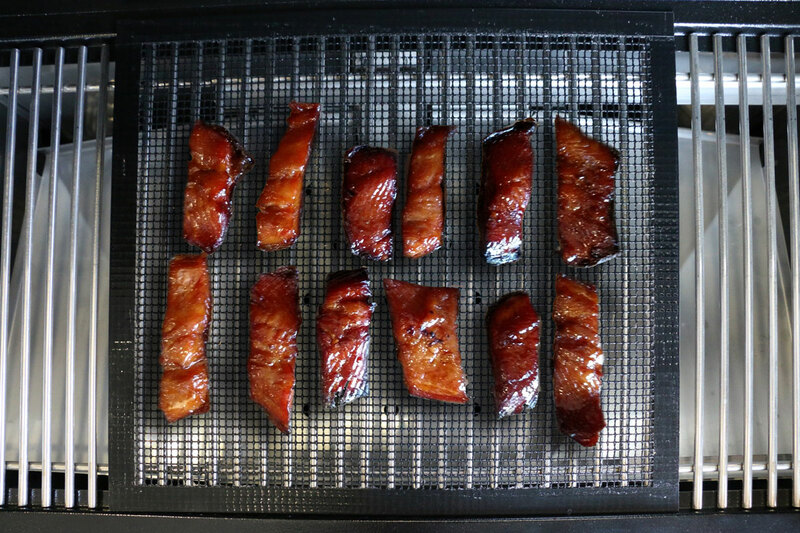 The PLATINUM Pellet Grill by KUMA is back and better than ever. 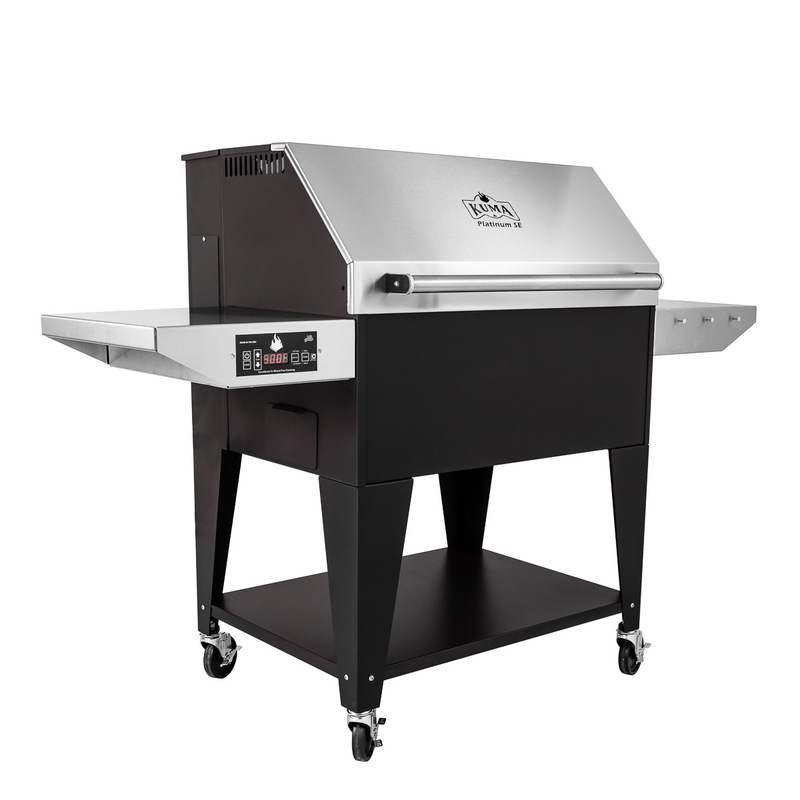 The new 2018 version of the grill is 2" deeper, increasing the main cooking area to 465 square inches! 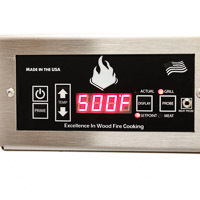 It's still MADE IN THE USA with a supermajority of components made in the USA as well. 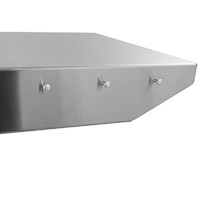 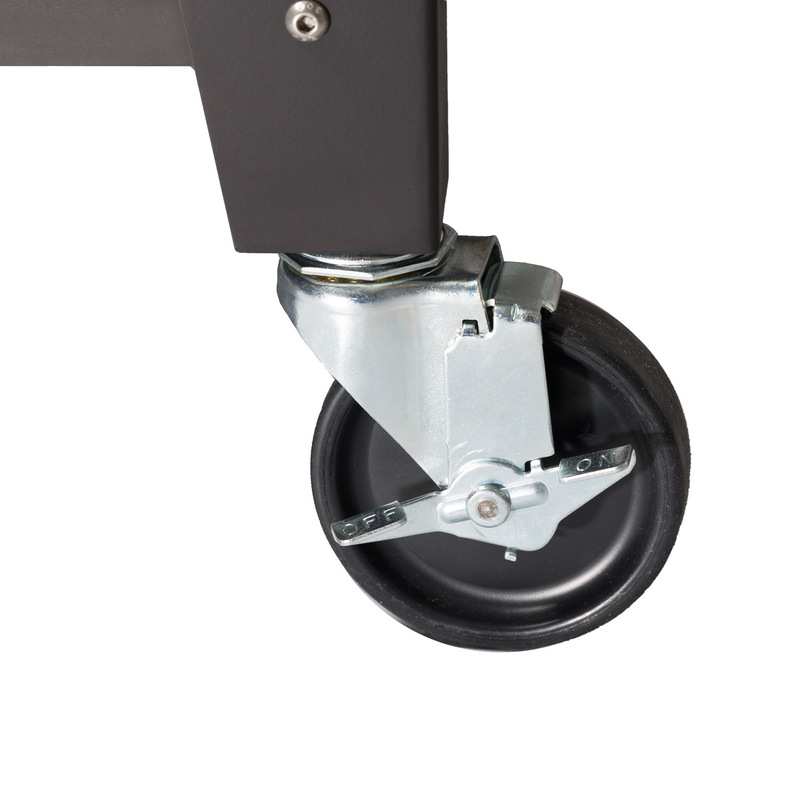 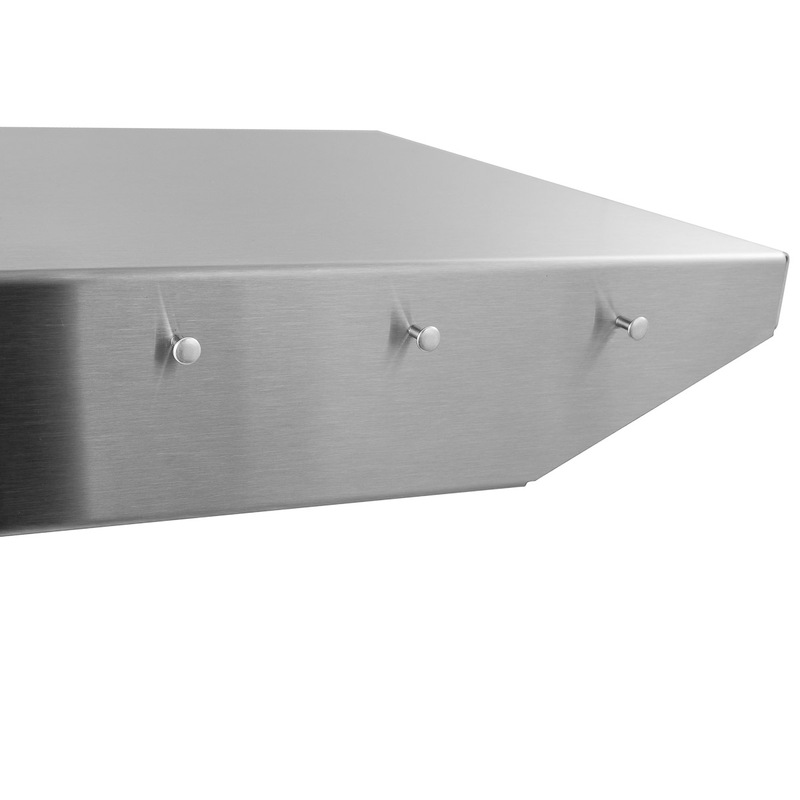 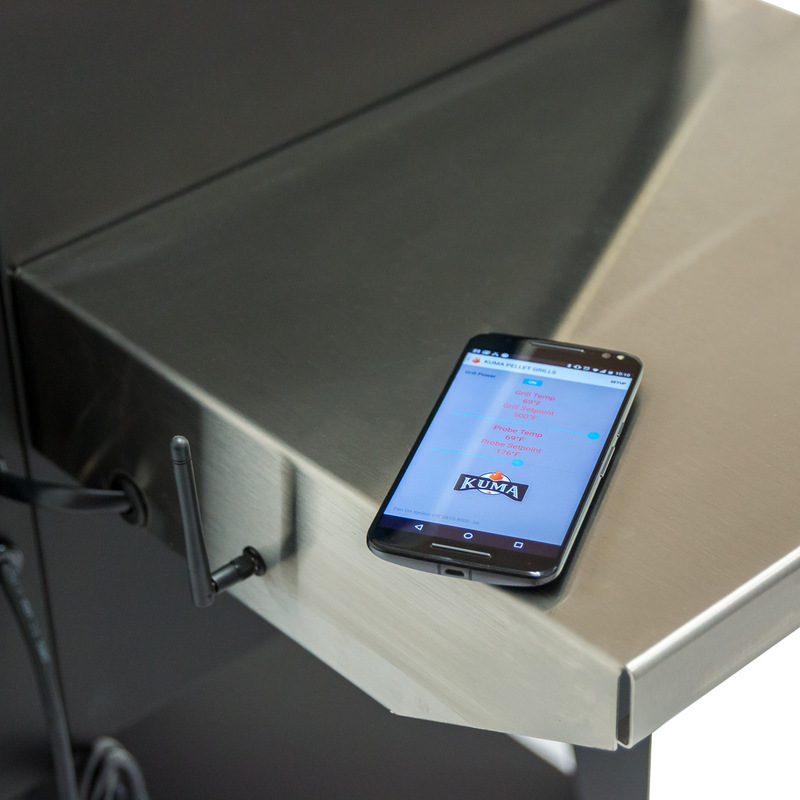 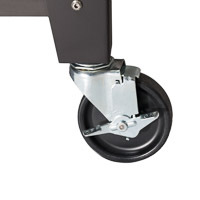 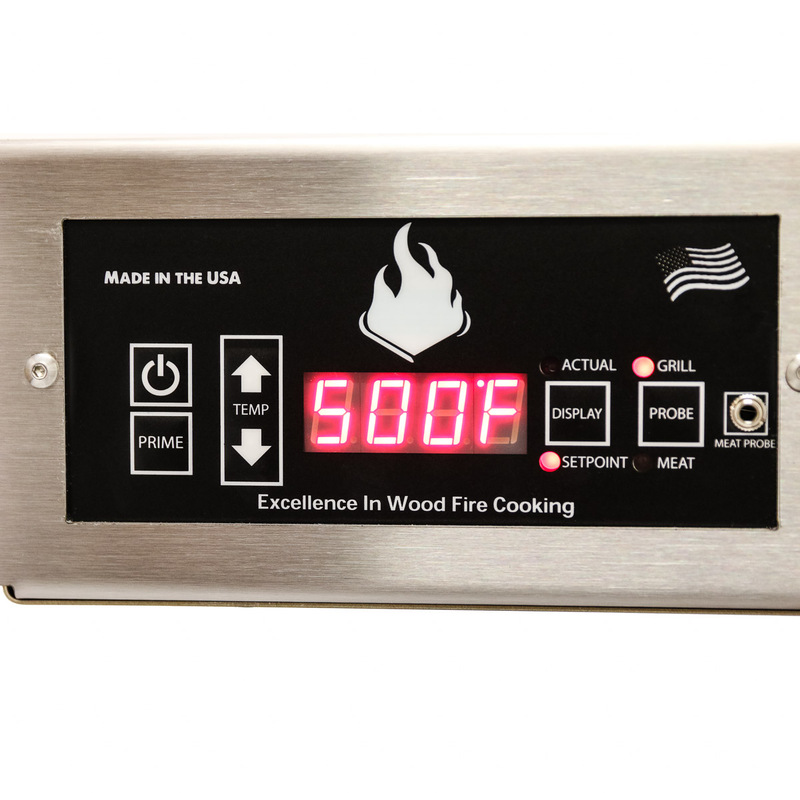 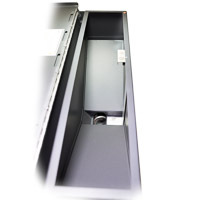 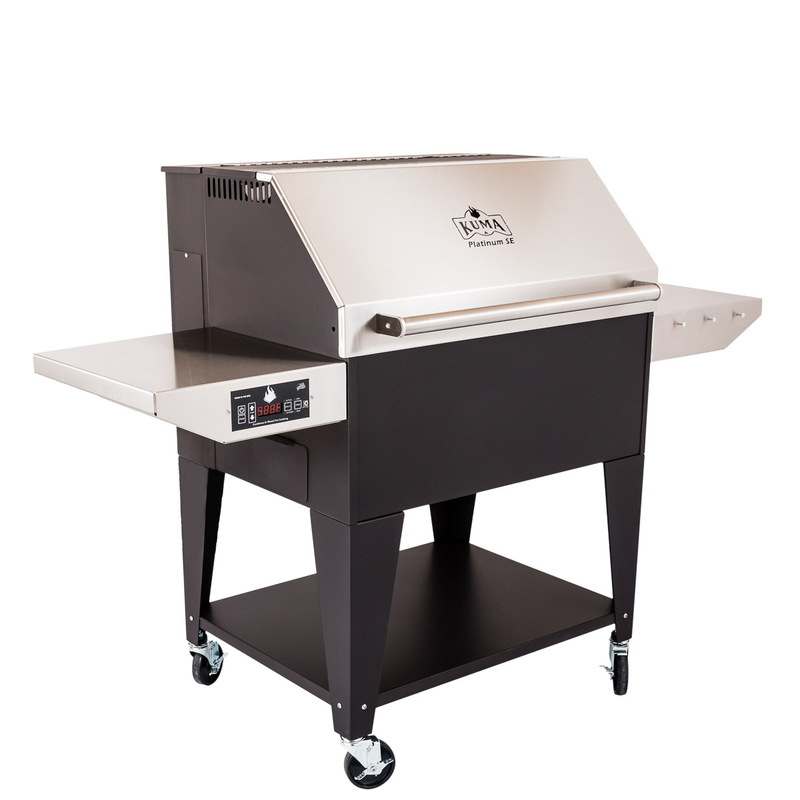 The steel, stainless steel, cooking grids, casters, hinges, and even the electronic control board are all made in the USA! 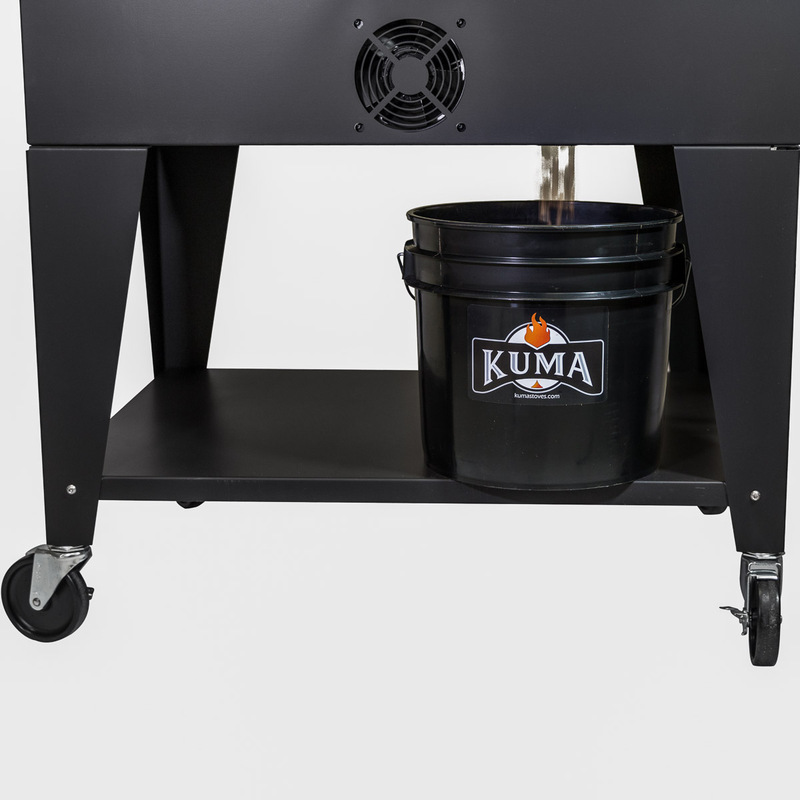 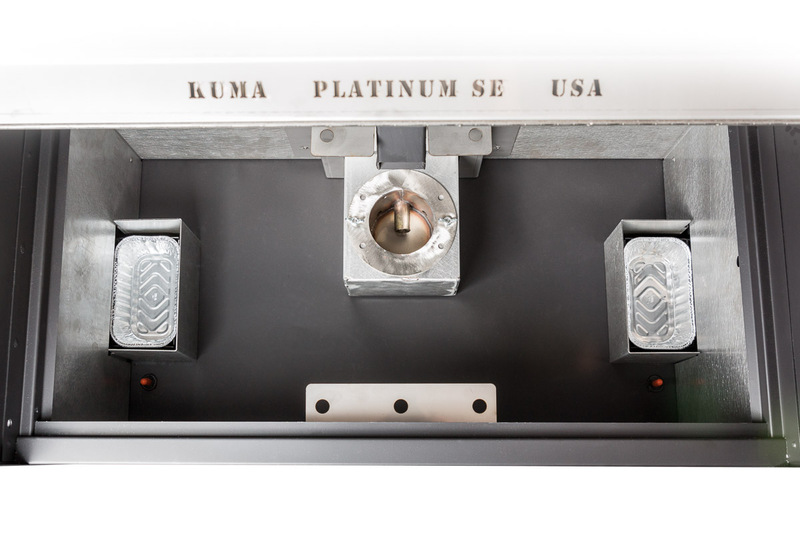 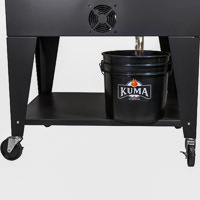 And, 100% of the labor to make the PLATINUM SE is completed at the KUMA Stoves manufacturing facility in Rathdrum, IDAHO, USA. 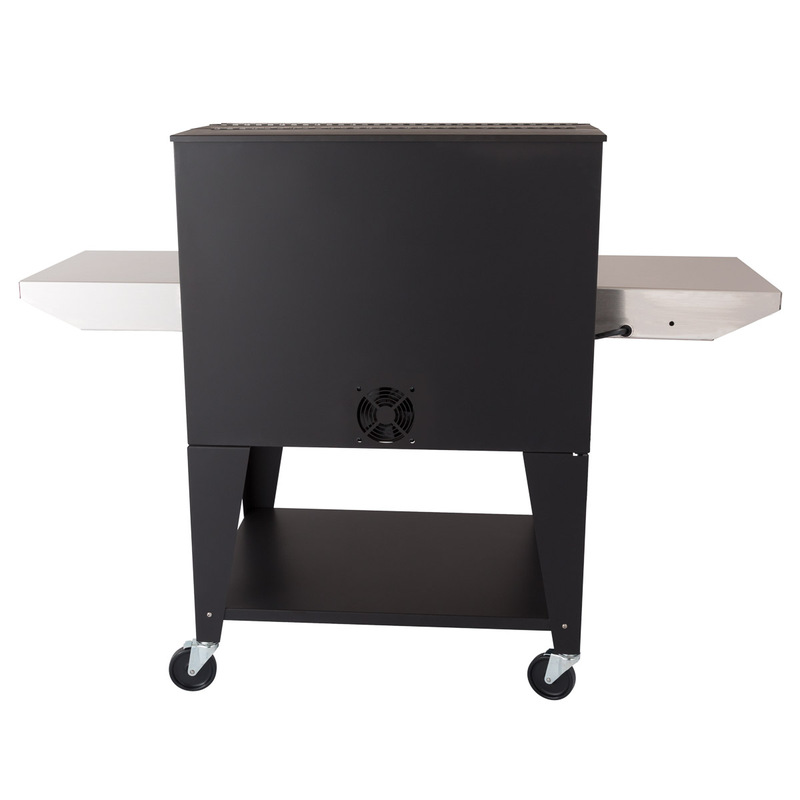 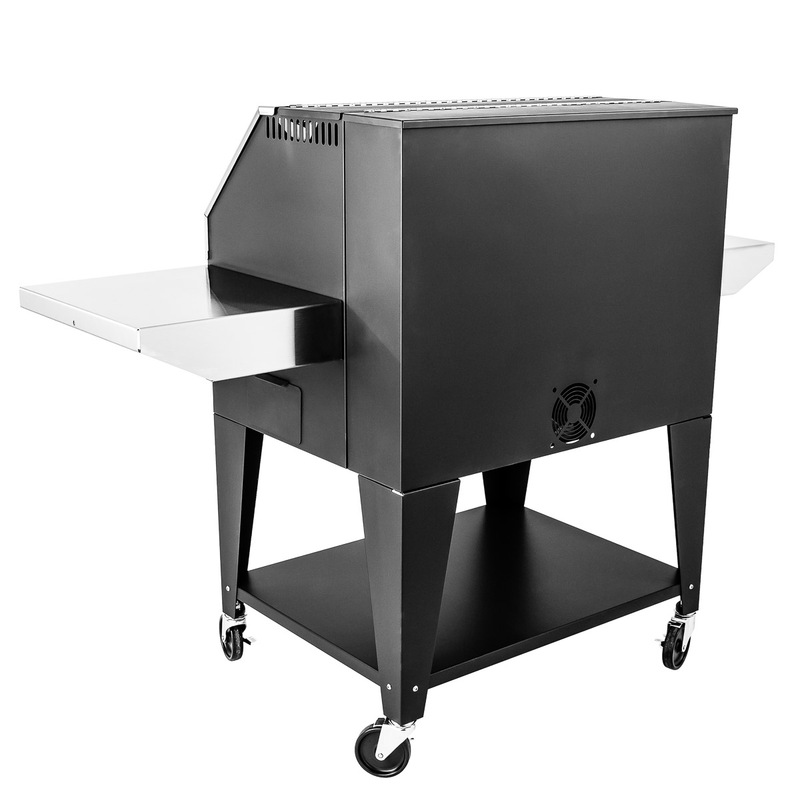 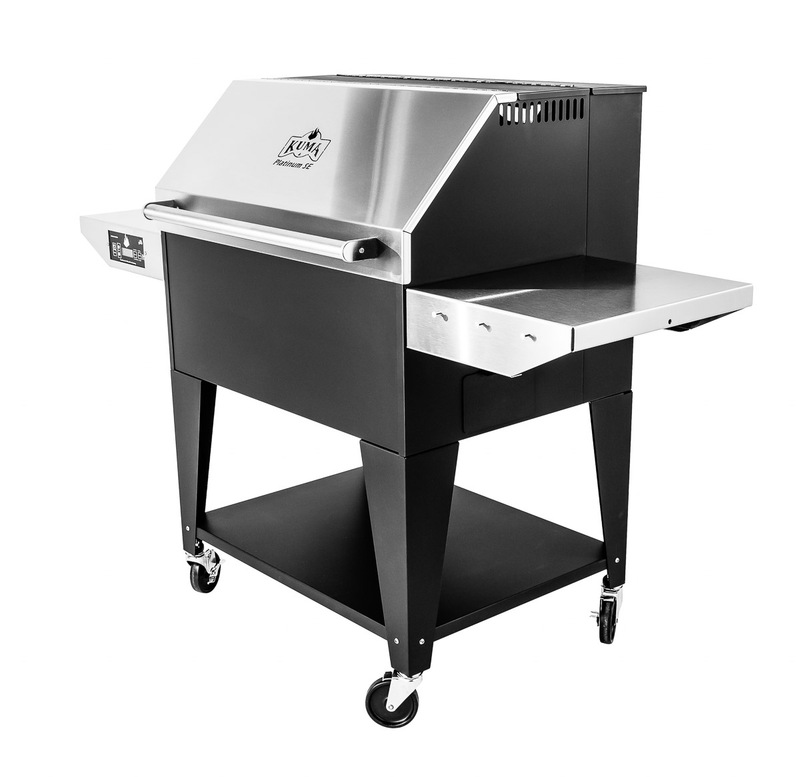 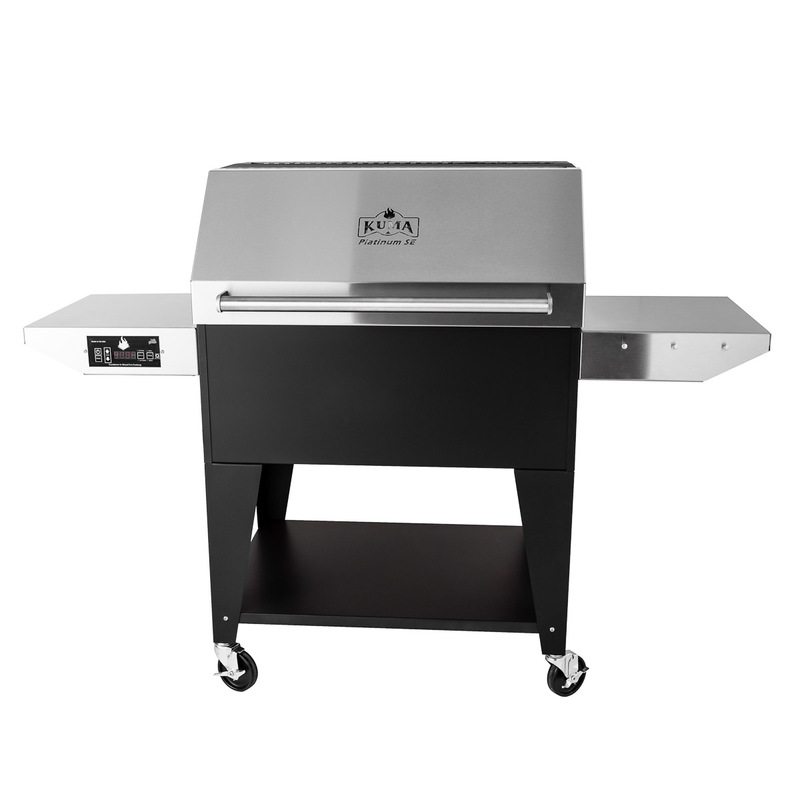 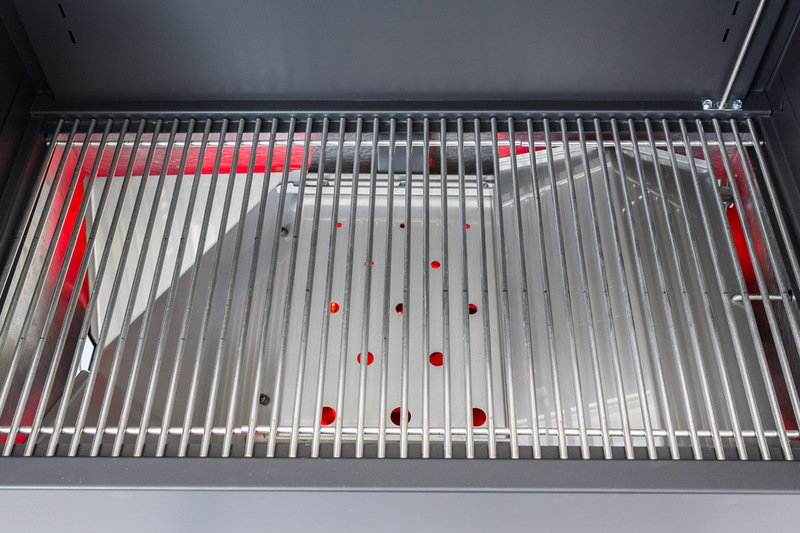 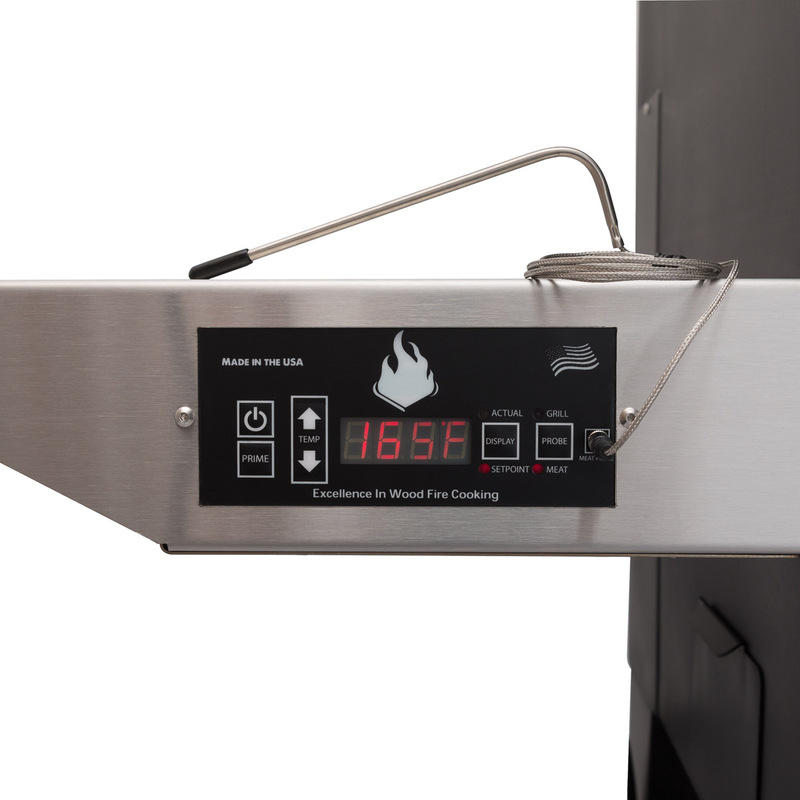 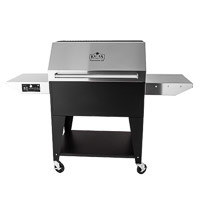 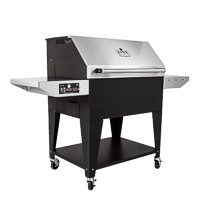 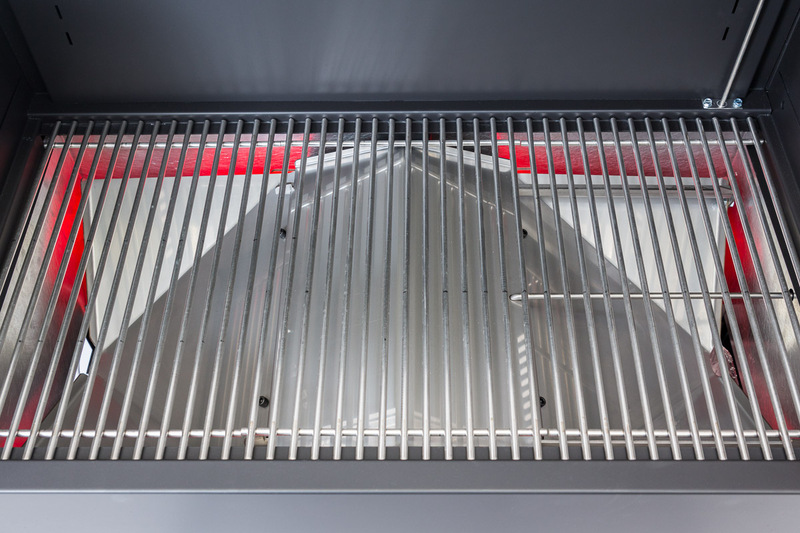 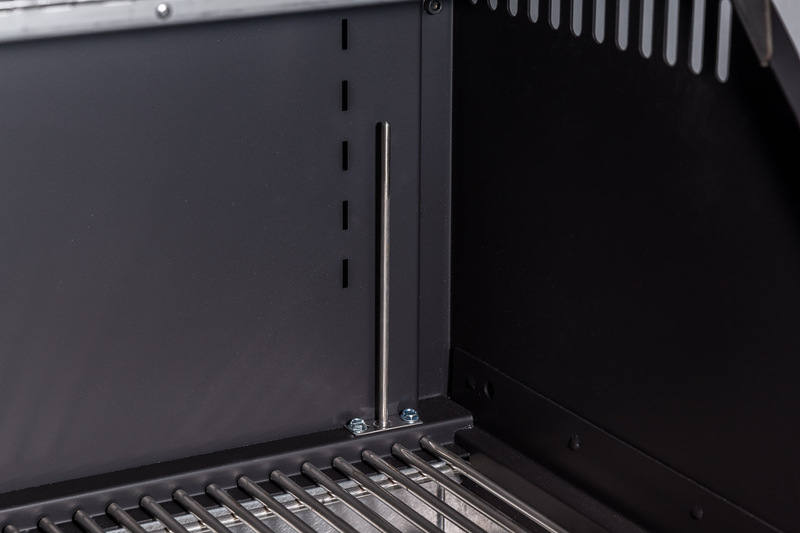 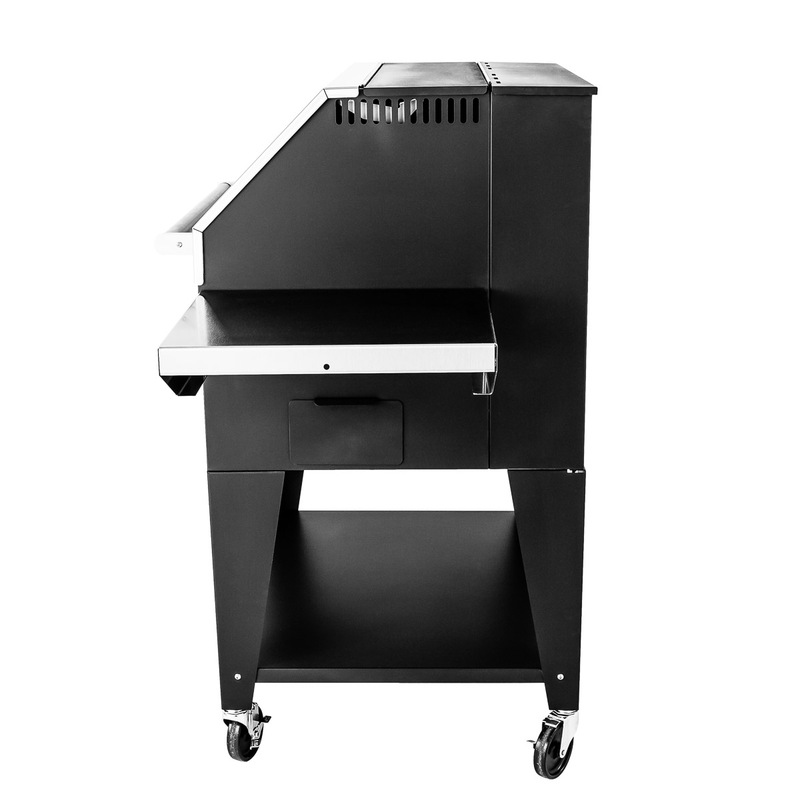 Order this grill with the new durable high-temperature Paint, or check here for the classic high-temperature powder coated version. 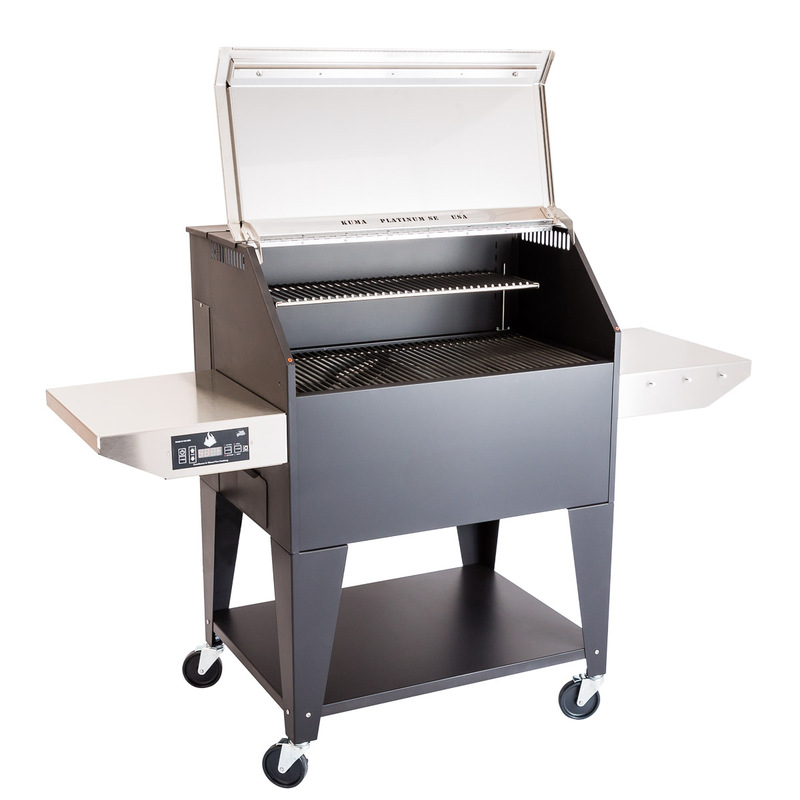 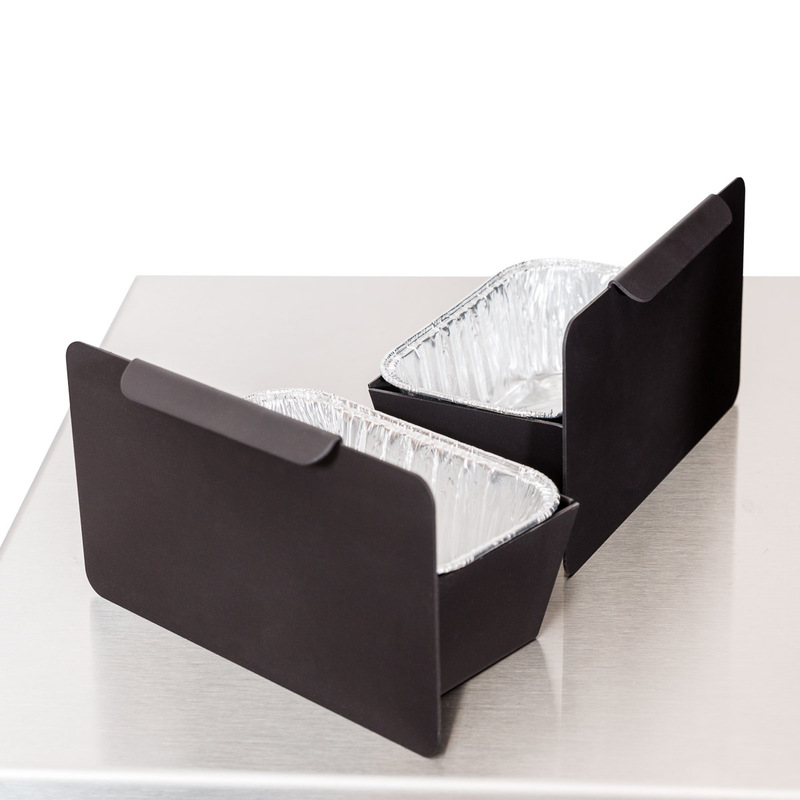 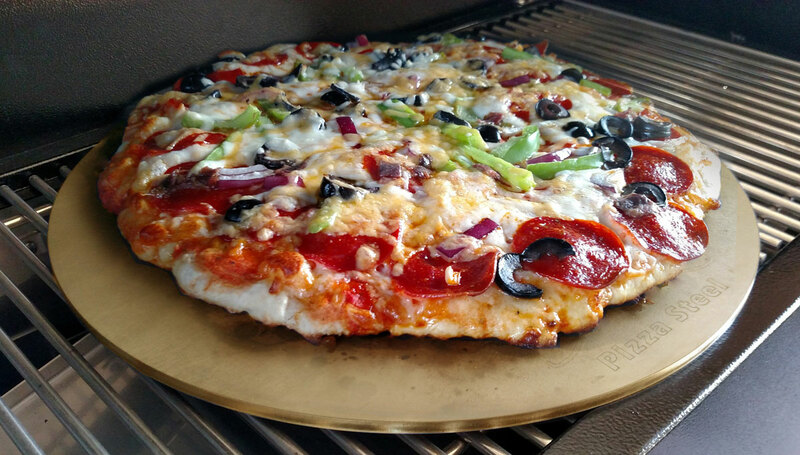 Non-Stick Grill Topper 14" x 16"